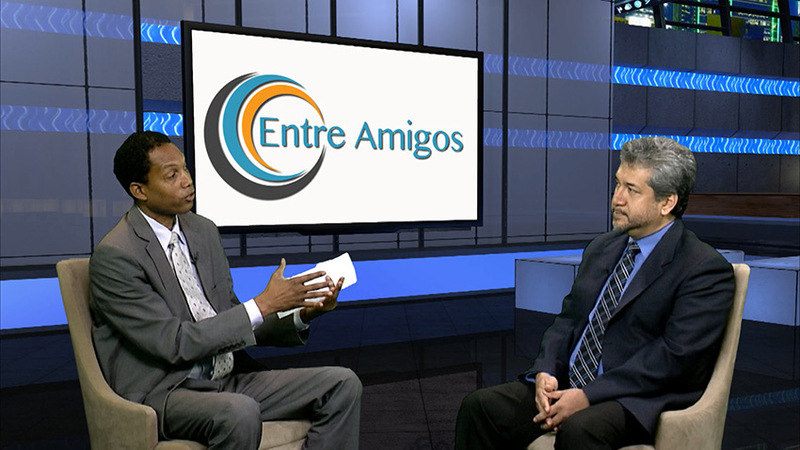 If it is happening in the community, you will hear about it on Entre Amigos. It is an exciting show that brings to life the issues the community cares about. 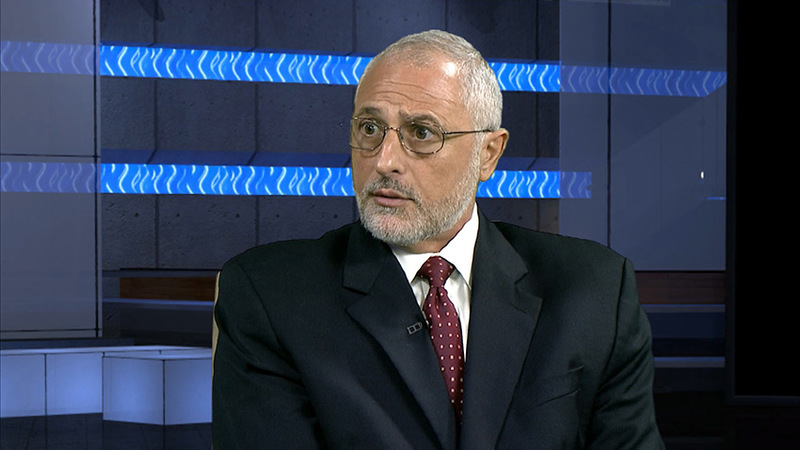 The Spanish speaking show features regular political interviews and analysis with top Hispanic/Latino leaders. So, if you are looking for a show that will keep you informed, make you laugh and keep you up to date on what’s going on in our community and the world, this is the show for you. This is the show you need to watch, because when you watch, you really feel like you are Entre Amigos. Daniel del Rosario, a rising star in the Hispanic/Latino community, has become a strong voice for Hispanic/Latino professionals and Hispanic/Latinos of all ages. His nonpartisan approach has endeared him with his audience. His guests include some of the most distinguished Hispanic/Latino diplomats, business leaders, politicians, media personalities and government officials. Daniel has been a political advisor to candidates for governor, County Executive, State Delegate, County Council, City Council and the Board of Education. Daniel has also served as an advisor to corporations trying to reach the Hispanic/Latino market, religious institutions, and non-profit organizations. Because of his work on behalf of the Hispanic/Latino community, Daniel has received the Governor’s citation for outstanding community service, the Department of Commerce community award, and many other recognitions.